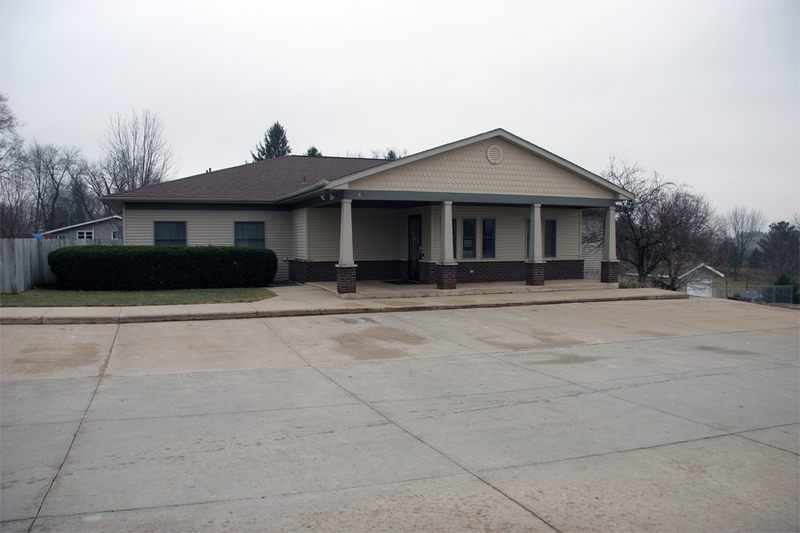 The West Branch Community Early Learning Center is a None-For-Profit corporation that has been serving West Branch and the surrounding communities for the past 30 years. 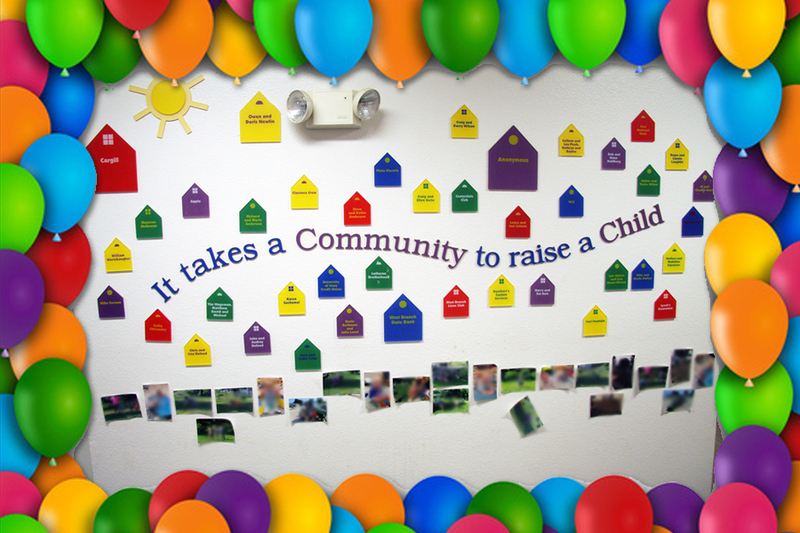 We provide a safe, loving environment for children from six weeks through fifth grade. Our programs are licensed by the Iowa Department of Human Services, and developmental programs are implemented to fit the ages of each child. Current staff training includes First Aid & CPR, Positive Behavior Intervention Supports, Mandatory Reporting and Universal Precautions. Our Kids Club Program (located in the elementary school) offers childcare for children through 5th grade. The West Branch Community Early Learning Center is governed by six members from our community, and our director of the daycare. These members assist in the day-to-day operations of our center, to make sure we met the needs of our parents to provide the best care for their children.